The Poem Farm: Hearts, Heart Maps, & a New Georgia Heard Book! Hearts, Heart Maps, & a New Georgia Heard Book! Students - I wrote today's poem thinking about the many maps of many hearts that children and grownups have drawn over the past many years since Georgia Heard first suggested we do so. As I considered this exercise and my own heart's table of contents, I imagined for a moment what it would be like if we could each just see inside each others' hearts, could know what others were carrying inside. I got to thinking about my sister-in-law Suzi's e-mail tag line, how very true it is, how kind we might each be if we could only know the battles of others. Since we cannot, we must trust that they are there. In writing, one thing leads to another, and we must be open to this leading, this mystery. Allow yourself to begin anywhere with your writing...and see where you end up. The journey! The journey! 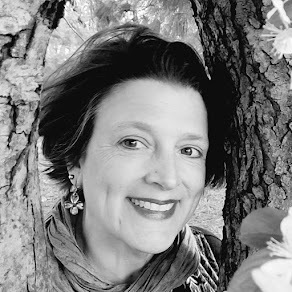 I am so happy to welcome Georgia Heard, one of my own mentors, to The Poem Farm today. I was fortunate enough to first hear Georgia speak twenty-two years ago, and she lit a bright candle for poetry in my own heart. 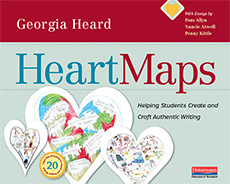 I have learned lots from Georgia's books and talks throughout the years, and her new Heinemann book - HEART MAPS: HELPING STUDENTS CREATE AND CRAFT AUTHENTIC WRITING - is out just this week, so it's a perfect time to celebrate hearts! 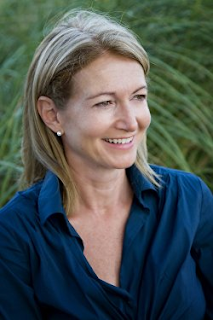 Georgia allowed me to ask her a few questions about this new book today, and Heinemann generously offered a set of two of her books: HEART MAPS and AWAKENING THE HEART to one commenter on today's post. Much gratitude to both! How did you begin working with heart maps as a way to spark writing? I was a visiting writer in a school in Phoenix, Arizona and I began a heart-mapping project with third-graders. My goal was to inspire these young poets to write from their hearts – to show them that writing poems can give voice to our truest selves. 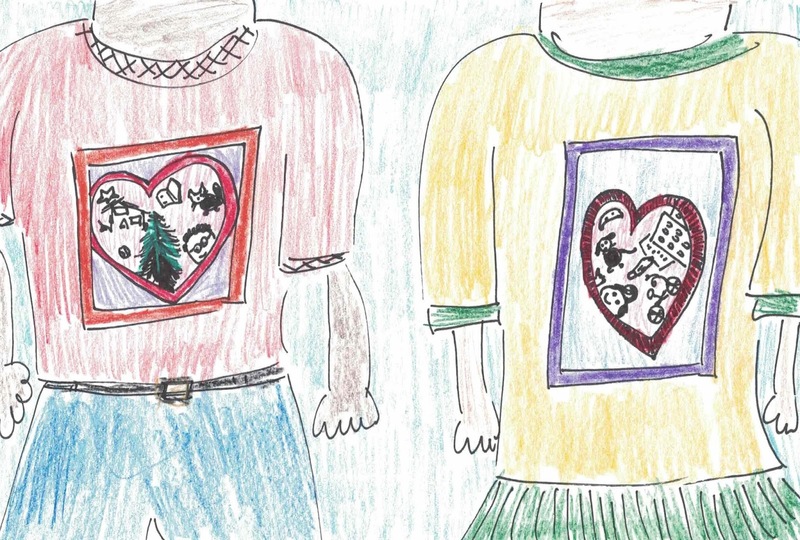 I wrote about that experience of using heart maps to kindle writing in AWAKENING THE HEART: EXPLORING POETRY IN ELEMENTARY AND MIDDLE SCHOOL. Since that time I’ve introduced heart mapping to hundreds of writers of all ages as a way not only to dig deep into ideas for writing poems but also to spark writing in many different genres. How has your work with heart maps deepened through your years as a writing teacher? I began with the idea of one heart map: map what you love and what you’ve stored in your heart. 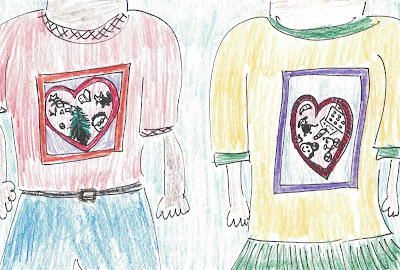 Over time I realized that other kinds of heart maps could provide opportunities for students to discover not only poems but also stories, ideas they want to explore, and what they wonder about. In my new book, I introduce twenty types of heart maps that I hope will inspire writers to bring their passions to the page no matter what genre they’re writing in. Would you be willing to share one of your own poems that grew from a heart map? I open my eyes and what do I see? Poetry spinning all around me! Bulldozing dry earth into cave and mound. that I cradle in the palm of my hand. tapping softly on my window pane. when sky is wrinkled and elephant gray. in, out and all around. that’s where a poem truly likes to start. Thank you again to Georgia...to these two young heart mappers...to Heinemann...to Suzi...and to everybody who stopped by today. I wish each and every one of you very full hearts this week. May your own hearts overflow with goodness, and may you have the eyes to see the burning candles in the hearts of others. Please leave a comment on today's post (by midnight on Thursday, September 22) to be entered in the drawing for a set of two Georgia Heard books - the new HEART MAPS and the classic AWAKENING THE HEART. Speaking of great giveaways, congratulations to Linda Mitchell of A Word Edgewise, winner of the five copies of YOU JUST WAIT from last week's post. Linda - please just send me a note to amy@amylv.com with your snail mail address, and the books will wing their way to you. Thank you again to Janet and Sylvia of Pomelo Books for the generous gift! 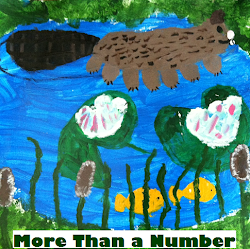 In my other space, I am tickled to welcome fellow Poetry Friday blogger, writer, and teacher Kiesha Shepard to Sharing Our Notebooks. Stop on over there, peek into her notebooks, leave a comment...and maybe, just maybe, thank you to Kiesha, you might win a Mary Oliver poetry book. Today's Poetry Friday roundup is over with Michelle at Today's Little Ditty. Enjoy all of the poetry joy all week long! Georgia Heard is a gem, and I'm sure this new book is one, too. I am wearing a t-shirt today that portrays the same message of kindness. It's soft, so it makes me feel soft and kind. I do not need to be in the drawing. Georgia is sending me a copy because my student Madison has a heart map in the book. Woo Hoo for Madison! What a fabulous book! Georgia Heard shows yet again why she is Poetry ROYALTY. Picture me curtsying to you, Georgia! (In my black MBT shoes, yes: NOT poetry.) And . . . Congratulations, Linda Mitchell! Will be sending 5 copies of YOU JUST WAIT to you as soon as we have your address! Amazing post, Amy. I'm so excited for Georgia's book. The heart maps you've shared are wonderful! Your poem is a beauty! I think you do see into hearts, my friend. I look forward to seeing Georgia's new book. It sounds wonderful. Love those heart maps. 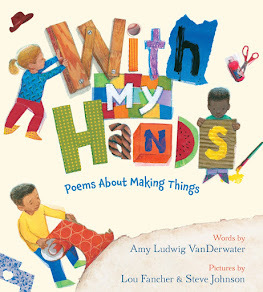 Such a great poem, Amy and I can't wait to dig into Georgia's book after this preview! Your heart is not only velvety, Amy, but it is spacious enough to hold the whole world. I so enjoyed your poem, hearing about Georgia's book, and taking in those beautiful heart maps. You and Georgia would make one heck of a touring duo! I can't wait for this book! I love your poem, Amy! It's so true about being able to see inside our hearts...I wonder how different the world would be, if we could do that. I'm off to make my own heart map about where I find poetry! 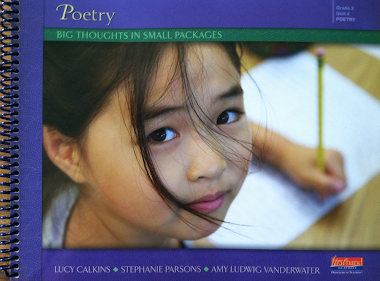 THANK YOU for sharing these poems and maps and this amazing book! What an inspiration! I love this idea for poetry and for seeing others with hearts. Thank you for sharing the joy again! I love the idea of heart maps, to encourage writing from the heart. When I was in school poetry was put on a pedestal as something only the greatest poets could accomplish, and certainly not something that just anyone could create or explore. I'm so thrilled to see educators, writers and poets helping children unleash their inner thoughts and express themselves. Amy, you and Georgia are both incredible inspirations! Both of you have helped teachers (like me!) so very much by your writing & sharing. Eager to read this new book! Amy, both you and Georgia inspire us to follow our hearts! I love Georgia's AWAKENING THE HEART. I've pre-ordered HEART MAPS and can't wait for it to arrive. (No need to enter me in the drawing.) Thank you for another lovely post. Loved your poem, Amy. Thanks for sharing. 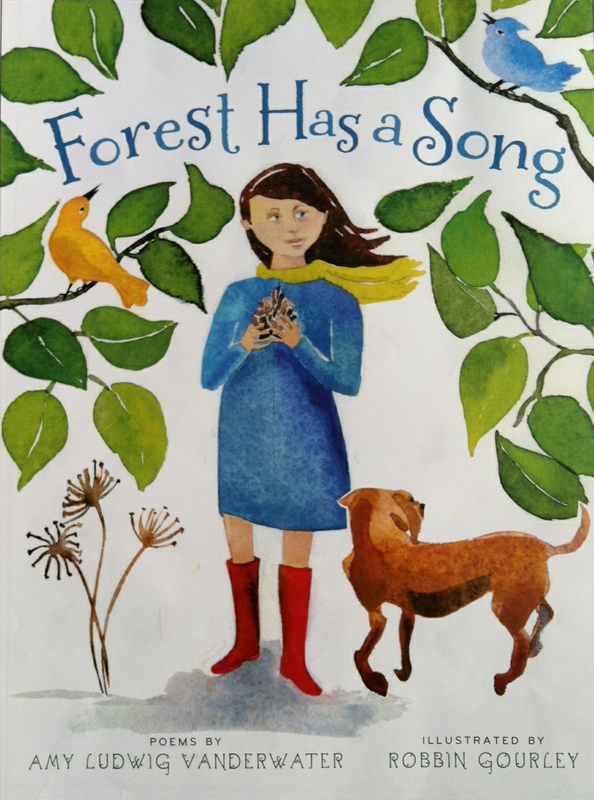 Your poem is heartwarming, Amy and a wonderful way to launch into a discussion of empathy. I so enjoyed reading this post and am thrilled that Georgia Heard has another book out. The two of you are amazing resources and so generous with your writing. Thank you!! Amy and Georgia, my own heart always fills when I read your poems and inspiring words! Windowpanes and heart maps...such a perfect combination! You and your poems are incredible mentors to me. I can't wait to be inspired by Georgia in this lovely book, too! I love the connection to art with the heart illustrations, too. Art and words complement each other and make something new. "Like Windowpanes" is the perfect poem for teachers in schools that are trying to remember that kids don't come to us empty or blank, but with hearts full. May I share this with the group at my school who are working on developing SEL approaches? The mark of a great piece of writing: I felt compelled to come back and reread your poem today, Amy--love it! Amy, wonderful poem. Very important to remember that we should never judge others. Georgia's project of heart-mapping and her poem are very moving. It's a great way to get kids talking about real, immediate concerns. After time seeing more of Georgia's book, and although I'm no longer in the classroom, I think I must order it for just me! It was grand spending time with Georgia and hearing her wise words, and now reading your poem, Amy. What lovely gifts you've given to us. Someone wrote today in a post about finding the 'inside' stories of students. It feels like your poem! I am so glad you have shared this book! I am so intrigued & excited to see how heartmaps will impact student & teacher writers. I will definitely be rereading this post & checking out Georgia's book! Thank you for a heartfelt start to my day.